In our considered opinion it is not open to the Appellants (LIC) to charter a course which is different to the postulation in the Insurance Act, by means of its own Circulars, the Court said. The Apex Court in LIC of India vs. Insure Policy plus Services Pvt. 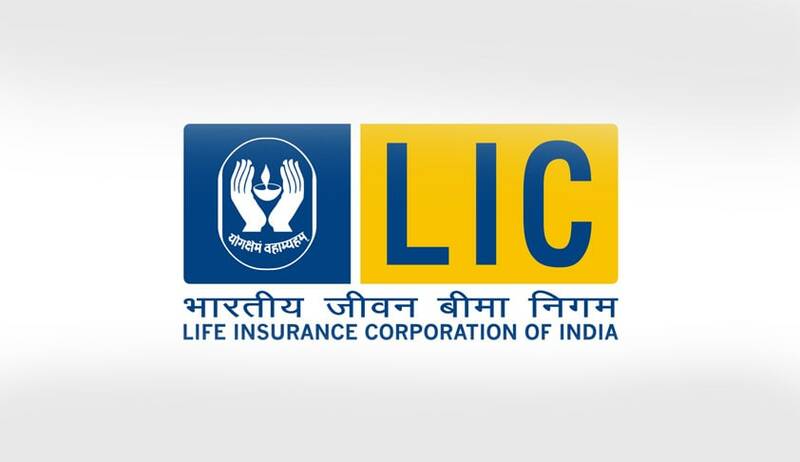 Ltd has upheld the Bombay High Court ruling that the insurance policies issued by LIC are transferable and assignable in accordance with the provisions of the Insurance Act, 1938 and in terms of the contract of Life insurance. Apex Court bench comprising of Justices Vikramajit Sen and Shiva Kirti Singh said that such transfers or assignments does not public policy as the general global practice is to permit assignments of insurance policies. Allowing the Writ petitions by a company, engaged in the business of accepting and dealing in assignment of life insurance policies issued, the Bombay High Court had set aside Circulars issued by LIC and had held that insurance policies are transferrable and assignable. The circular was to the effect that LIC has taken a policy decision to refuse the registration of assignments which are in the nature of trading. LIC preferred appeal before the Apex Court. No scope for the insurer to dispute the right to transfer or assign the policy. The Court observed that, under section 38 of the Insurance Act (prior to amendment) on transfer or assignment of a policy and on the requisite procedure being complied with, the assignee alone has an absolute interest in the policy and the insurer was bound by the provisions of Section 38 to accept such a transfer or endorsement. “The only limitations placed on transferring a policy were in terms of the procedure laid out in Section 38, and subject to the terms of policy itself. The Section left no scope for the insurer to dispute the right to transfer or assign the policy. Section 38 was thus clearly mandatory and substantive”, the Bench said. It may be clarified (for our readers) here that the amended Section 38 gives the Insurer a discretion as to whether or not to accept an assignment provided its decision is predicated on the transfer or assignment being (a) mala fide or (b) contrary to the interest of the policy holder or (c) against public interest or (d) only for trading in the policy. This dispute originated before the amendment came and hence the pre amended Section 38 is to be applied. The Court observed that the Act which amended Section 38 of Insurance Act is not a declaratory or clarificatory legislation and hence the language of the new Section 38 cannot be interpreted to mean that this is what Section 38 had meant all along. Had the Legislature intended to amend Section 38 retrospectively, it would have said so explicitly. Instead, it has incorporated sub-section (9), which protects rights and remedies of assignees that arose prior to the commencement of the Amendment Act, the Court added. The Court also said that the LIC cannot charter a course which is different to the postulation in the Insurance Act, by means of its own Circulars. The Court referring to its pronouncements in Avinder Singh v. State of Punjab (1979) 1 SCC 137 and Agricultural Market Committee v. Shalimar Chemical Works Ltd. (1997) 5 SCC 516 the delegate, in this case the LIC, through its Circulars, has attempted to nullify that provision of law and hence those circulars are ultra vires the Statute.